Two goals in extra time sees Fresno FC beat Orange County FC to advance to the third round of the Lamar Hunt U.S. Open Cup. It was an extra-time thriller at Lamonica Stadium, but Fresno FC pulled through to defeat Orange County FC 2-0 in the second round of the 2018 Lamar Hunt U.S. Open Cup. 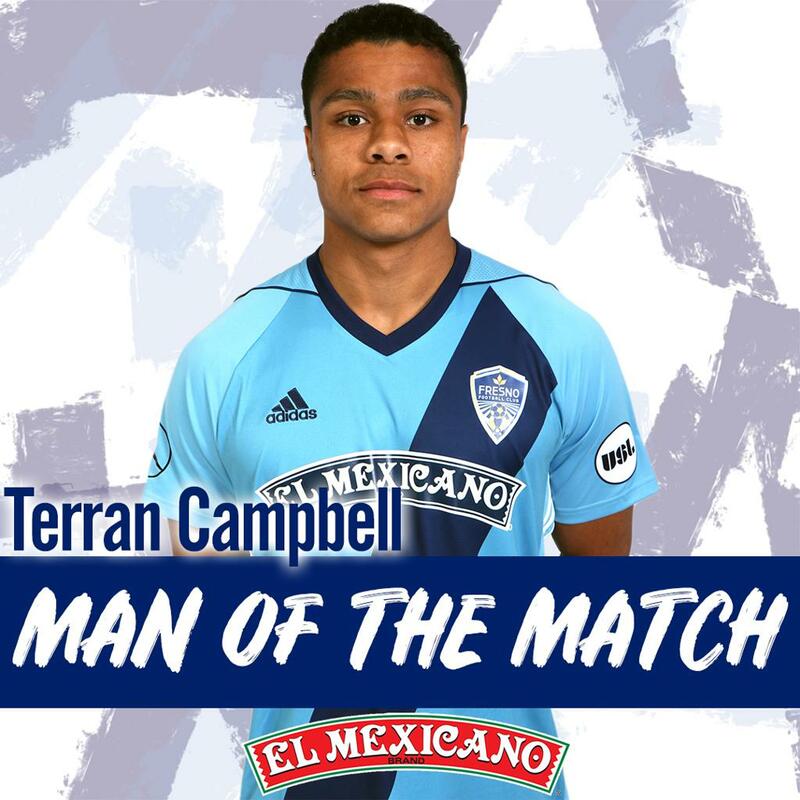 At the 95th minute, Jose Cuevas dribbled into the box and laid off a pass to Terran Campbell who was near the penalty area and struck it one time to give the Foxes the lead. The visitors nearly answered right back with an equalizer, only to see the volley shot bounce off the top of the cross bar. In the second half of extra time, however, the Zorros got some insurance as Renato Bustamante blasted in the goal from six yards out on an assist from Danny Barrera. The Foxes advance to next week's third round of the Lamar Hunt US Open Cup against Sporting AZ FC in Arizona. Sporting AZ FC upset Phoenix Rising FC, 5-4 in penalty kicks. Fresno FC controlled possession for most of regulation and created a several opportunities that almost found the net. The Foxes came close in the 36th minute when Noah Verhoeven sent in a low cross across the face of goal that slipped behind the defense and just out of the reach of several teammates. 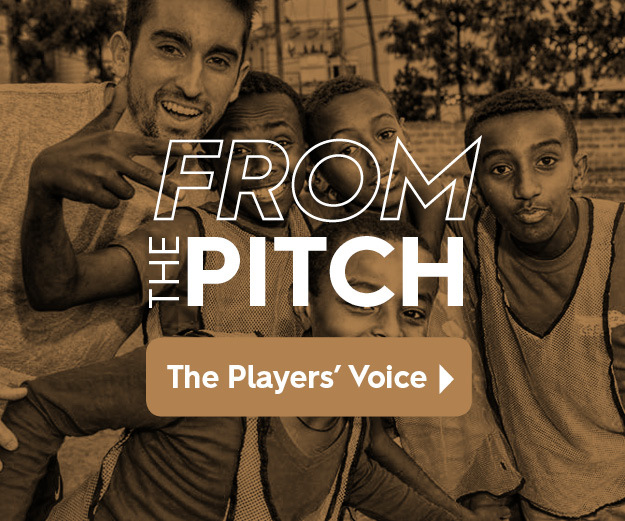 A few moments later, the Foxes raised the alarm when Cuevas fired a shot from 25 yards out only to see it pushed over the crossbar by the fingertips of Orange County FC goalkeeper Hugo Gomez. Cuevas also had a strong chance at 22nd minute, when Fresno earned a handball just outside the 18 along the right wing. Cuevas lined up behind the set piece, but his service sailed just over the head of Rodolfo. The Foxes had another attempt near the final ticks of regulation when Bustamante went down on a hard tackle from Kleyner Bejarano in the half-moon that drew the latter a yellow card. However, the free-kick shot from Cuevas went into the wall and the scoreless draw would hold into overtime. Campbell's extra-time goal proved to hold on for the game-winner and propel the Foxes to the third round of the Lamar Hunt U.S. Open Cup.